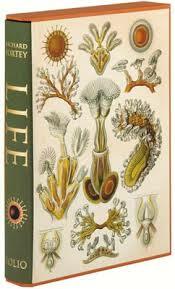 Today on Bibliophilic Friday I am going to talk about one of my favorite non-fiction books on science, Life: An Intimate History of the First Four Billion Years by Richard Fortey. Nor am I alone in my admiration of this book; it recently was selected, along with another book by Richard Fortey, by the Folio Society in England. The Folio Society publishes high-end editions of carefully selected books, and to have a book included as one of their offerings is an honor in and of itself. I love to read about science, all aspects of it. Richard Fortey is one of my favorite science writers because of the engaging way he illustrates his topics and the trick he has of making complicated concepts available to non-scientists. 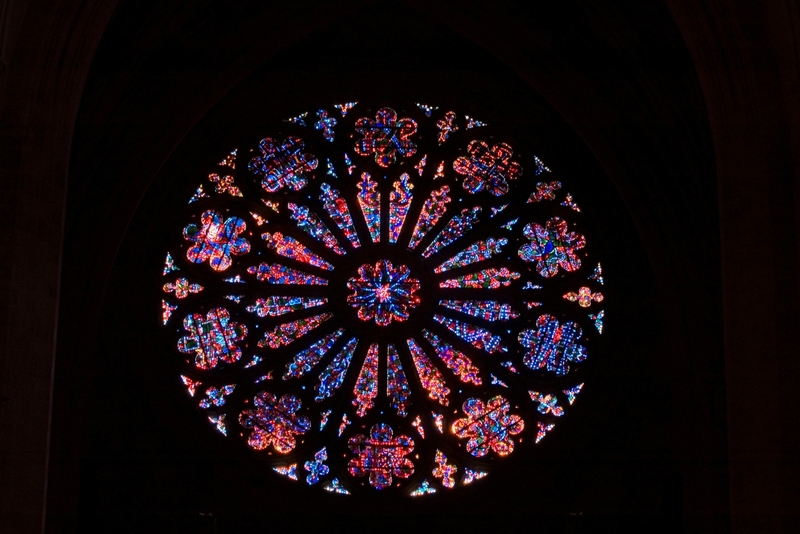 In his book, Life, he covers the evolution of life from the first single-celled organisms through the present – and does so in a way that keeps you reading. 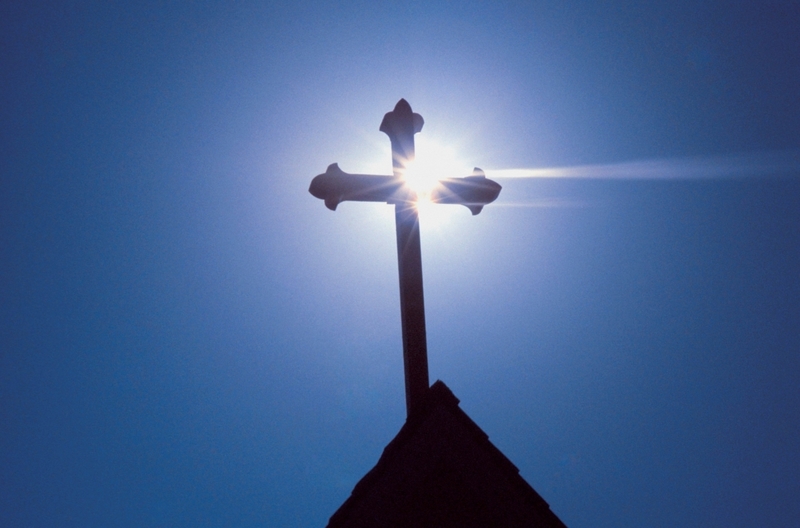 He has another quality as a science writer that I, as a Christian, find most endearing – he does not proselytize for atheism in his writing, something that spoiled some of the books of Stephen Gould and James Watson (the original discoverer of DNA) for me. This does not mean that there is anything in his writing that promotes Christianity, either, but what it does do is leave me free to enjoy the science explained in the book without feeling defensive about my religious views. As you read Life, you pick up on Fortey’s enthusiasm on his subject and learn about fascinating creatures – and not all of them are dinosaurs! Even the algae mats that now exist in only a few places in the world but which once populated the earth in enough abundance to transform our atmosphere from primarily carbon dioxide to primarily oxygen can become interesting in Dr. Fortey’s hands. Dr. Fortey’s academic specialty is the study of trilobites, animals that swarmed the oceans for over 270 million years but which became extinct about 250 million years ago. 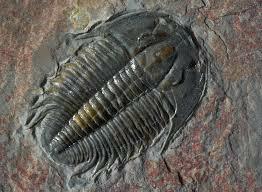 Trilobites were arthropods, which means they are distantly related to insects, arachnids and crustaceans. 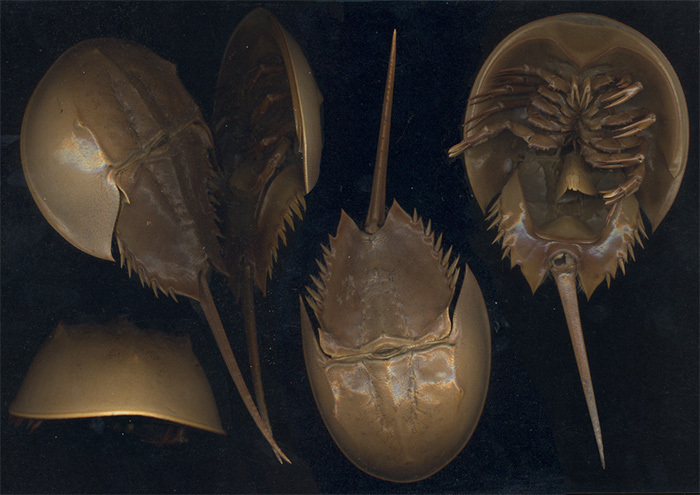 Their closest living relatives today appear to be the horseshoe crabs, which are often considered to be “living fossils”. The horseshoe crabs are arthropods, too. Dr. Fortey admits in one of his books that he has a secret wish/hope that maybe just a few trilobites are still swimming around in the ocean, may in some deep-sea canyon, that have yet to be discovered. I think that would be spectacular! Sorry – I digressed again. The point is that if you are looking for an informative, entertaining read that sets out a comprehensive history of life as currently understood by science, this is the book for you. P.S. This is not my post for the day; I just wanted to share!